Jan 2017 UCSB Current Video and article! Nevena Golubovic's paper, Improving the Accuracy of Outdoor Temperature Prediction by IoT Devices, accepted to IEEE ICIOT 2019! Nevena Golubovic wins 2018/19 Peter J Frenkel Fellowship! Congrats Nevena! Included as part of the CRA CCC Conference on Addressing National Priorities and Needs in Washington DC! 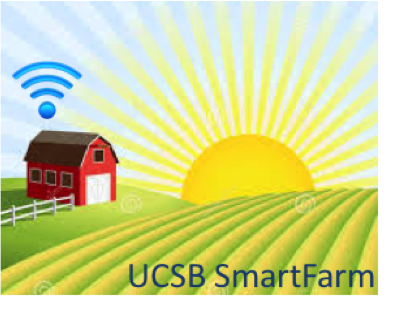 UCSB SmartFarm 2016 presentation and Overview Paper. Here is a 2018 presentation on UCSB SmartFarm. Sedgwick Reserve camera trap video: "Circle of Life"
Thinking about pursuing a PhD in CS? Watch these videos! Specifics: Improving the performance, energy efficiency, and behavior of programs for a wide range of systems (from resource-constrained devices to clusters of workstations to hybrid cloud systems) via adaptive compiler, runtime, and OS techniques that are guided by dynamically changing program behavior and resource availability. CS48: Computer Science Project (W18) - link is only available when course is being taught. CS263/CS190C: Runtime Systems (S18) - link is only available when course is being taught. General Chair for the 2016 ACM Conference on Programming Language Design and Implementation (PLDI) in beautiful Santa Barbara, CA! 2019 PacBiz Awards AppScale Central Coast Innovation Award for Technology! 2018 Invited to give Keynote at IoT. The talk is available here. 2017 - UCSB SmartFarm included as part of the CRA CCC Conference on Addressing National Priorities and Needs in Washington DC! June 2015: UCSB with partners Pow Wow Energy rank first and win $2.3M grant from California Energy Commission for Energy Efficiency Solutions California's Ag and Water Sectors. Google and AppScale collaboration announced on next-generation cloud platforms for lock-in avoidance! 2014 Named among the top M2M Women by Connected World. 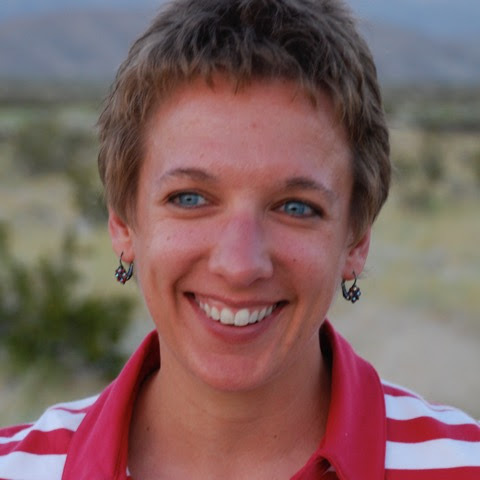 [*] Professor Chandra Krintz is a co-founder and Chief Scientist for AppScale Systems, Inc. with a financial interest in the Santa Barbara based startup company.